Jimmy and his wife Molly welcomed their second child together, William “Billy” Kimmel. At three days old, Billy had successful open heart surgery at Children’s Hospital Los Angeles and is now home with his family. 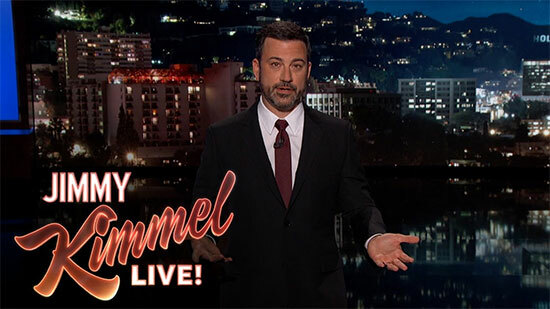 Jimmy opens up about his son’s birth and health complications and encourages donations to Children's Hospital Los Angeles where Billy and so many other kids get such wonderful care.